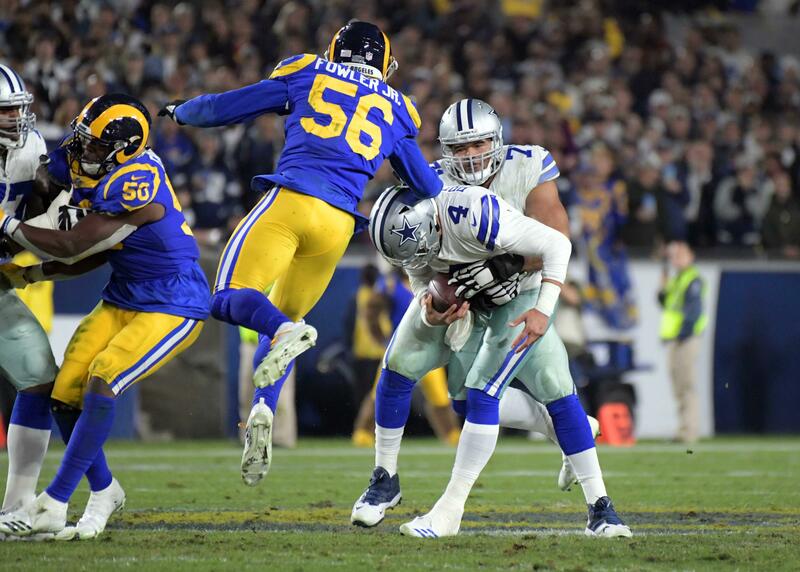 The Dallas Cowboys have been pretty adamant they don't need a true No. 1 Wide Receiver in 2018 since the release of Dez Bryant. I think that's true to a certain extent, but I also believe that someone will organically emerge as the "go to" guy. 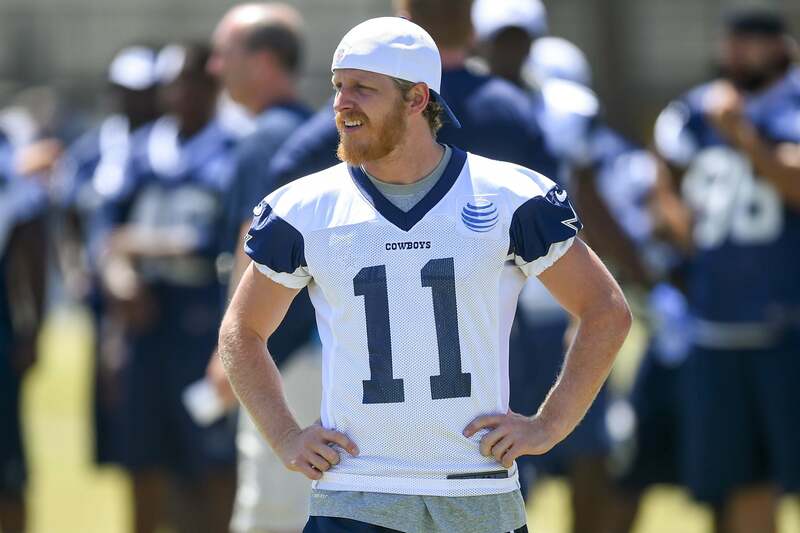 So far at training camp, that guy has been Cole Beasley. I know. I know. It's a little strange to think of Cole Beasley as the Dallas Cowboys "new" No. 1 Wide Receiver. After all, he has spent his entire career with the Cowboys playing out of the slot and looks nothing like what you when draw up as a prototypical WR in the NFL, let alone the No. 1 guy. When you think of a true No. 1 receiver in the NFL you would typically think of guys like Julio Jones, AJ Green, or DeAndre Hopkins. 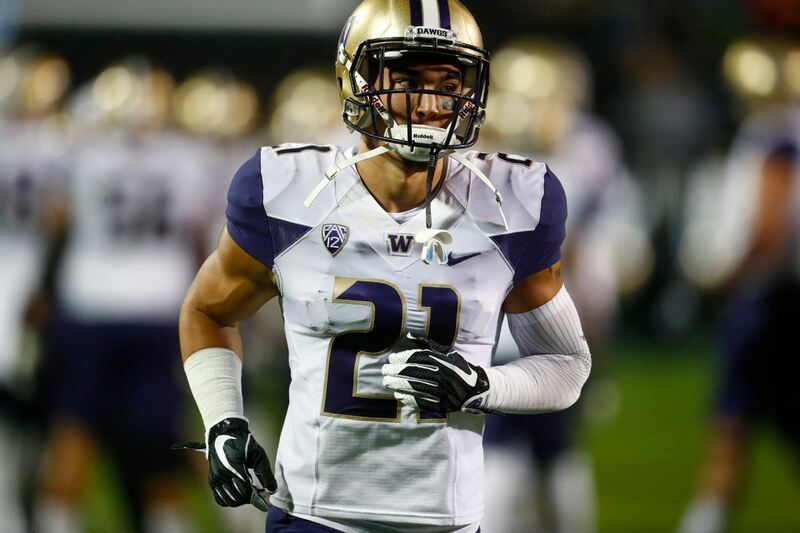 You know, WRs who are over 6 feet tall and around 220 pounds or so. Receivers who can pretty much take over a game by themselves. Not a diminutive WR like Cole Beasley. Unfortunately, the Julio Jones' of the NFL are difficult to find. It's really a rarity to have that kind of talent on the roster in today's NFL, which is why a lot more teams are moving towards the more shifty/quick WRs. With Dez Bryant now gone, it looks as if the Cowboys are going to adopt that same kind of shifty/quick WR philosophy into their offense. It's that way of thinking that has me believing Cole Beasley will end up being No. 1 Wide Receiver for the Dallas Cowboys in 2018. I know there is a lot of hype surrounding Allen Hurns and Michael Gallup, and rightfully so, but Beasley is the one standing out in training camp practices right now. If the way Cole Beasley is being used right now at training camp is any indication of what we can expect when the season gets underway, then he could end up having a career year in 2018. That means he would have to top his 2016 production of 75 receptions for 833 yards and five touchdowns. That's certainly a tall order to fill, but I think it's definitely doable. Now, I know what you're probably thinking. Beasley is coming off a forgettable 2017 season where he saw his production dip in a big way. But, here's the thing… Beasley was seeing double and even triple teams from opposing defenses last season, making it nearly impossible to be productive. To make matters worse, Offensive Coordinator Scott Linehan failed to adapt his play calling, pretty much leaving Beasley out in the cold. Fortunately, it looks as if the play calling look a little different this season for the Cowboys. Surprisingly enough, Linehan is actually scheming ways to get Beasley more involved. That should make it exceedingly more difficult to cover Beasley. None of the Cowboys defensive backs have been able to cover him so far. 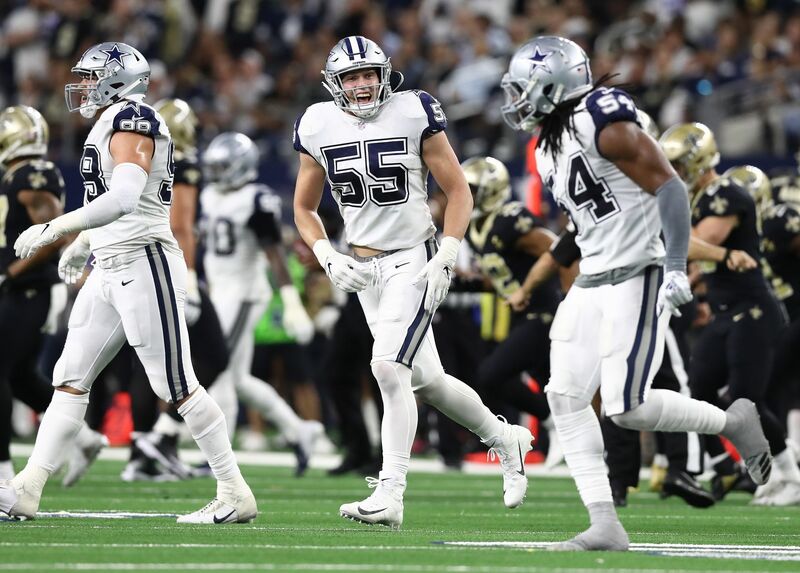 I don't know about you, but I'm looking forward to seeing how scheming ways to get Cole Beasley more open and involved in the passing game will look this season. I for one am expecting big things. Maybe even seeing him become the "new" No. 1 Wide Receiver in Dallas. Do you think Cole Beasley is capable of being the Cowboys No. 1 WR?